The club originally began as a Hockey & Cycling club in the middle of the 19th century. Later Lawn Tennis, Croquet and Badminton were added. 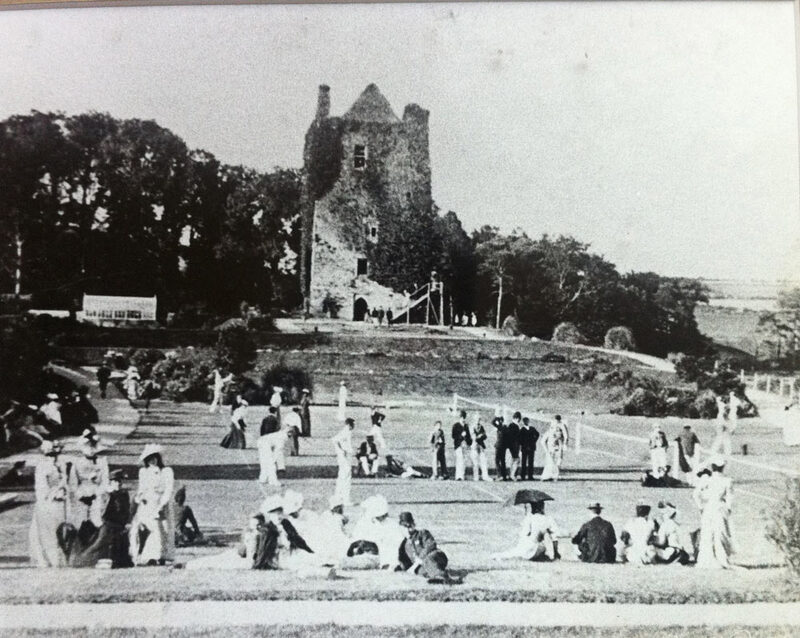 Babminton was played in Timoleague Castle and Tennis and Croquet were played on single tennis courts and croquet lawns at various houses within a short distance of Timoleague village, each family taking it in turn to host the club meeting. However, with a growing membership it became necessary to increase the number of courts and in 1875 the Travers family of Timoleague, having enough level ground, agreed to lay out four tennis courts between the old Timoleague House and the Castle. The first President of the club was Robert Augustus Travers . The first Open Tennis Tournament was held in the summer of 1892. The Hockey club continued on land owned by the Donovan family at Ummera, Timoleague. Around these grounds was a racetrack on which running, cycling and pony races were held. 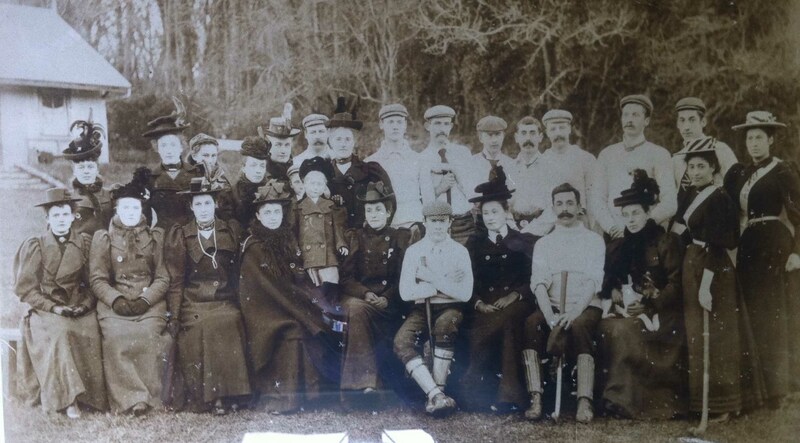 In 1904, due to increasing membership, the tennis and croquet club moved from Timoleague House to its present site at Ummera, where the courts were laid out adjacent to the hockey pitch. 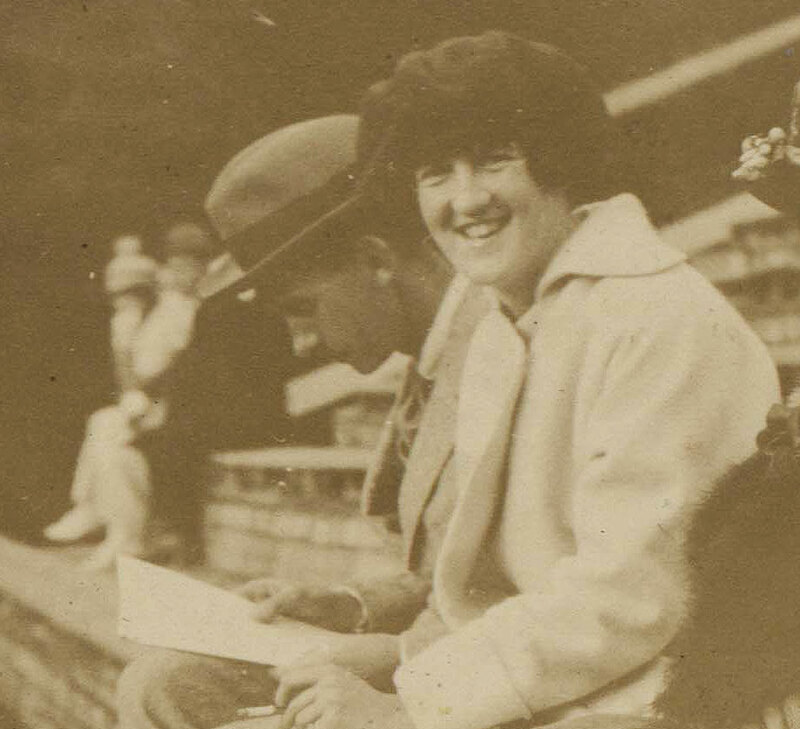 With gradually diminishing interest in hockey, more tennis courts and croquet lawns were added. The racetrack remained for several years until the tennis section required more space. The club now has six tennis courts and two croquet lawns and is one of the few, perhaps the only, all-grass court club in Ireland. Today the club, open from May to September, holds several club competitions, a number of tournaments including a Junior tournament and our annual Open Tournament , “The West Cork Championships”. We hold an annual charity event in aid of the local Courtmacsherry R N L I . The club is affiliated to Tennis Ireland. Hockey Club at Ummera circa 1890. Doris Travers, former President of Argideen Vale from 1951 to 1970.